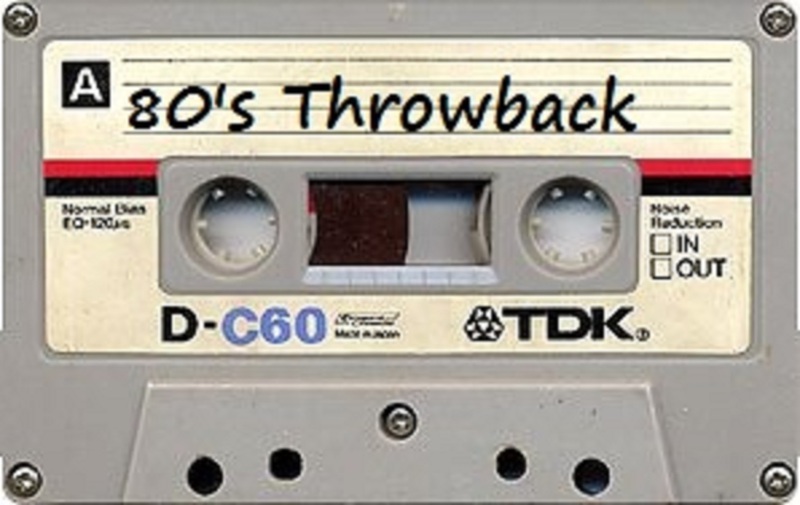 That wonderful song by Phil - Two Hearts - reached that number ONE spot on the charts in 1988/89. 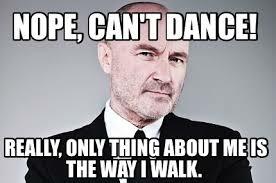 There were two videos made for this song. 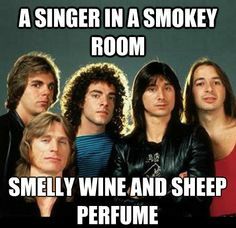 The original is Phil and his bandmates singing the song. 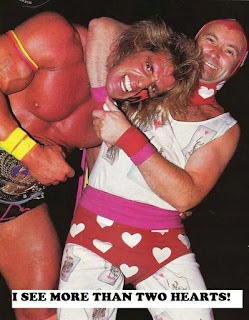 The second video featured WWF wrestler the Ultimate Warrior...does anyone else find that strange? 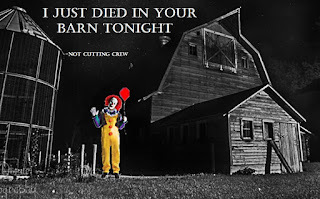 There is actually a third video, not 'official', but, still pretty good. 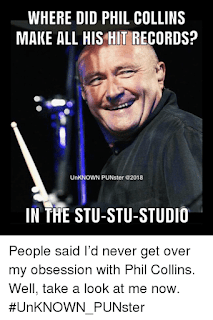 Made by a fan. 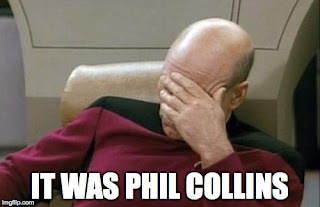 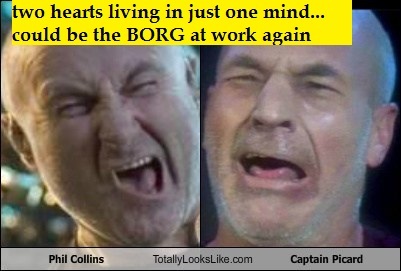 I did make another interesting connection, speaking of two hearts...Phil Collins & Star Trek Captain Jean Luc Picard! Phil seems to be involved in so many pieces of the entertainment field. 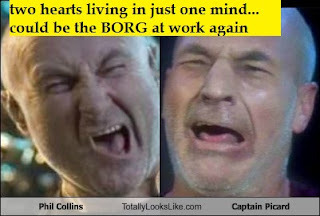 Phil and Picard really do look like alike don't they? When asked who felt it coming in the air tonight? 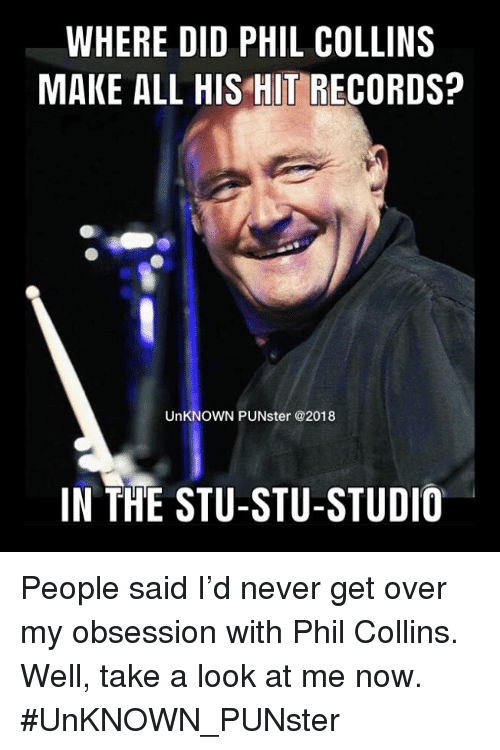 In The Air Tonight was another hit song by Phil that features the famous 'drum break' which is just perfect to air drum to, especially while in the car sitting at at stop light. 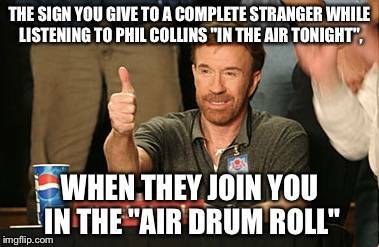 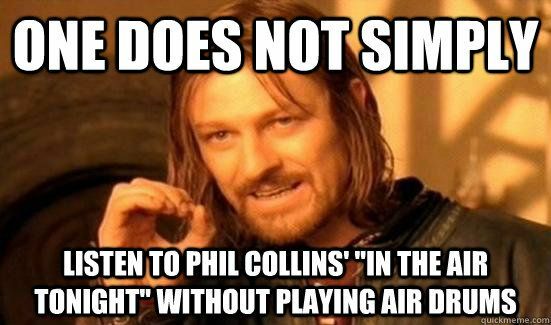 I know I play the air drums everytime. 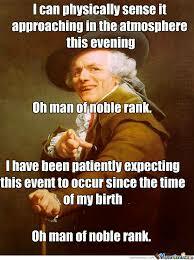 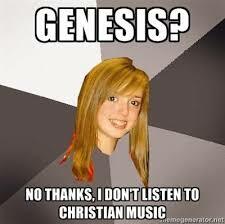 This song was his first hit after leaving that band he was in before - the first band - Genesis. I always wondered what a Sussudio was. 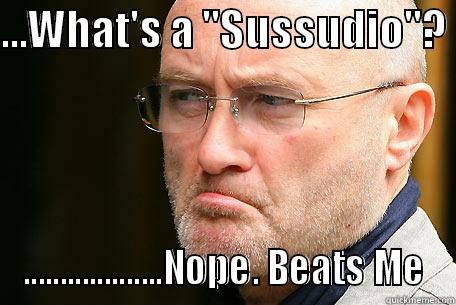 I love that song soo-soo-sooddiah, but, still not sure what it means. 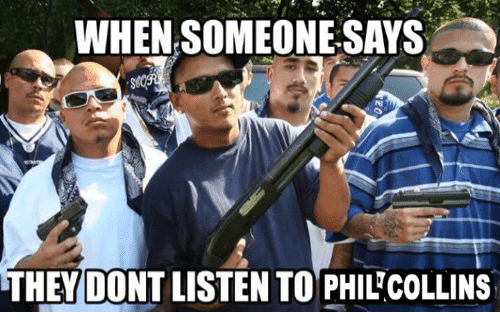 If I could sit down with Phil for an hour that would be one of the first questions I'd ask. If you wanted some hi-tech gadgets the place to hit up was Radioshack. 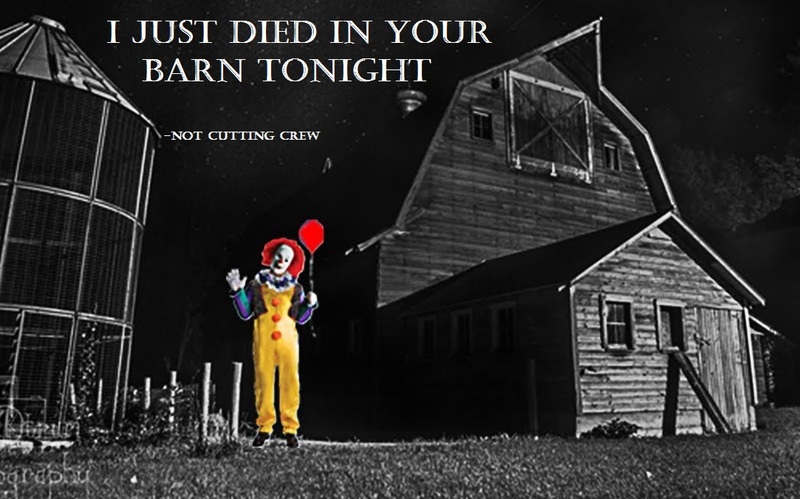 I haven't been to one of those in years...I wonder why? 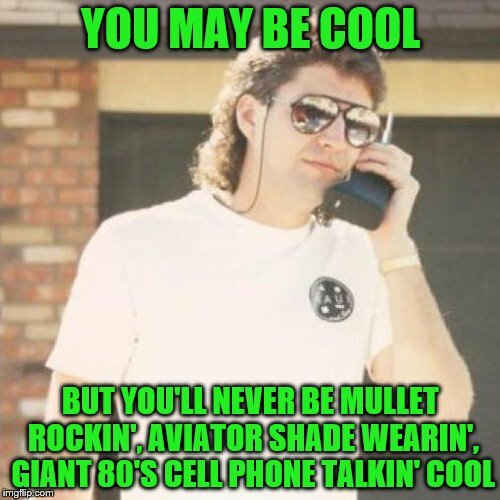 I'm not sure how cool it was to have a cellular phone, but, add a nice mullet, some cool 'shades', a gold watch...and you're cookin' with gas! 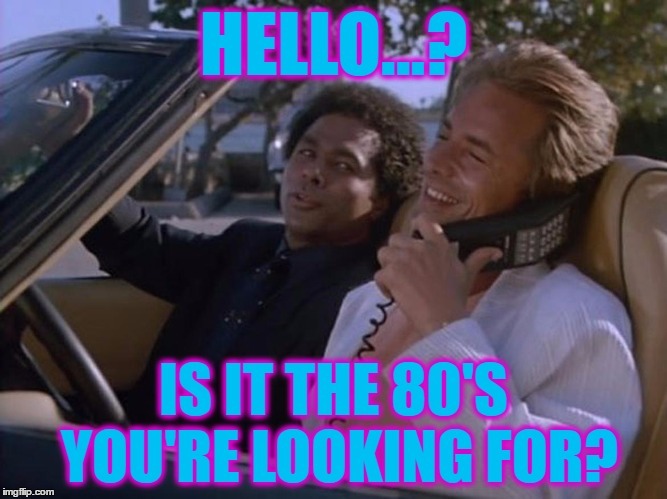 I always picture slimey stock brokers as the only people in the 80s who had cell phones. 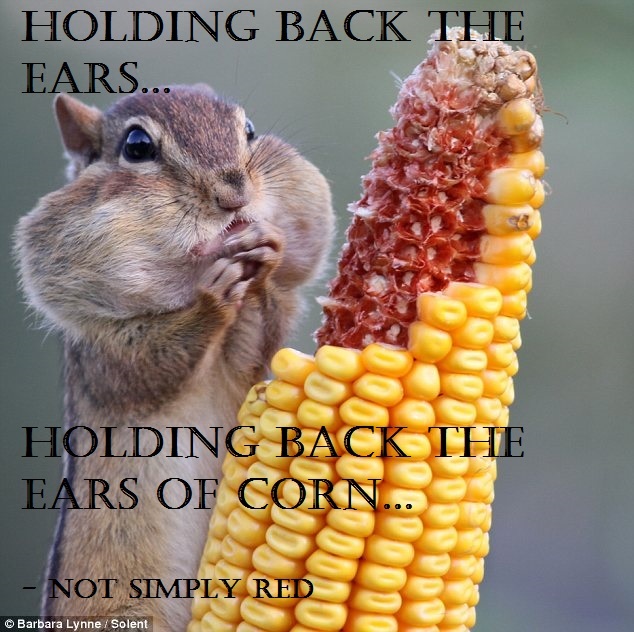 Nowadays, cellular phones are for everyone! And, the price of technology has really gone down. 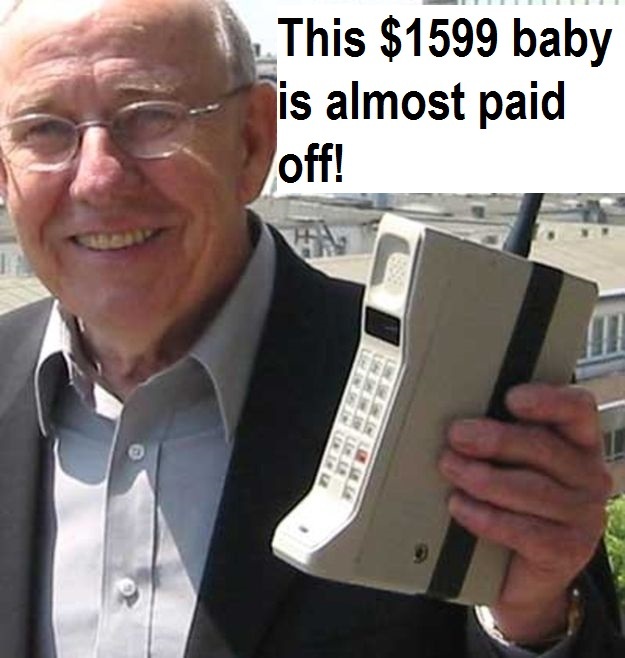 Imagine the payment plan back in '85 if you bought the big phone with the extra battery pack...I wonder how much unlimited data cost? 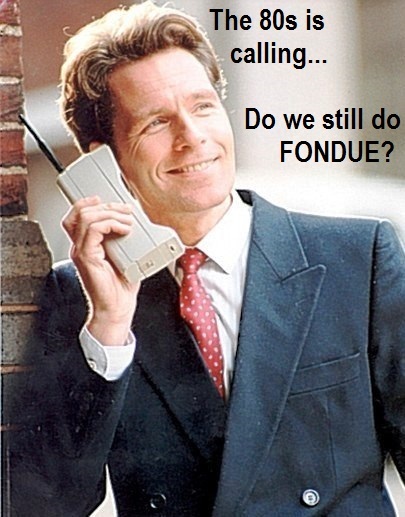 Kids ask today why phones were so big? Obviously it was because they needed a giant case for protection when the Russian's dropped nuclear bombs on the west...obviously! 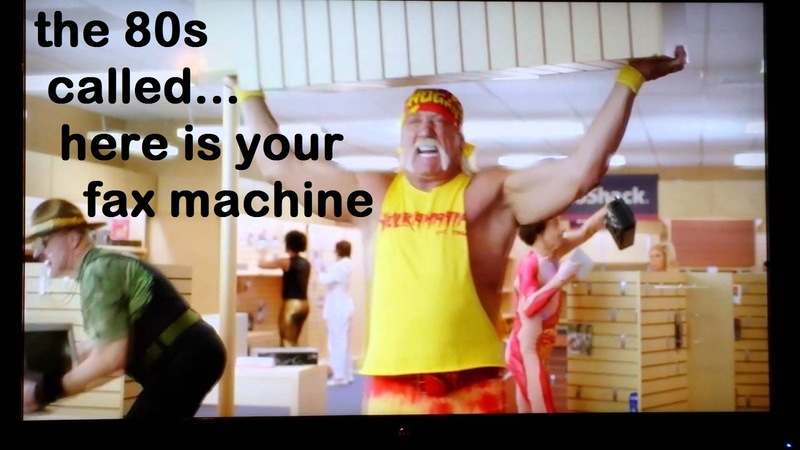 And sadly, some of the giant tech from the 80s is still in use today - like the fax machine. 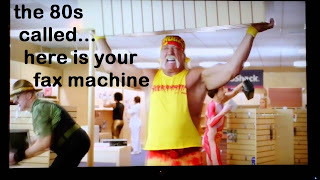 Hulk could lift the fax machine, but, not many others! I do remember using a car phone. 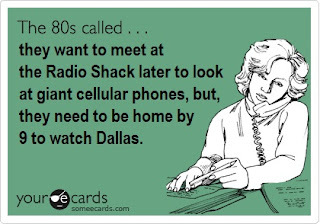 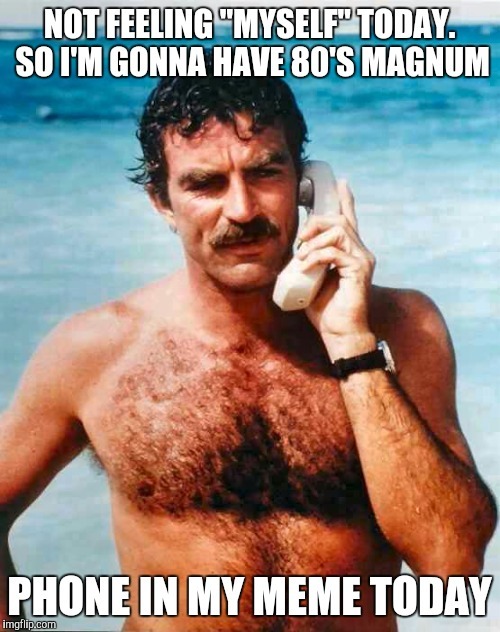 It was probably in the really late 80s...maybe even December of 1989...we had a family friend, a 'rich' lady who helped shuffle kids from the church group around in her big Lincoln...and she had a car phone. 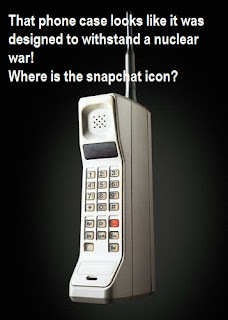 She would let us use it to call our parents and tell them we were on our way home. 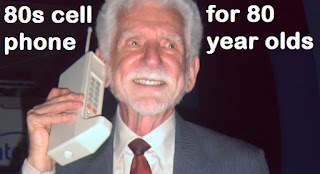 I do remember my parents being very hip by doing 'telephone banking'...it took like an hour and 3,487 pushes of buttons on the phone to transfer money around in their bank account, but, hey you could do it from home! 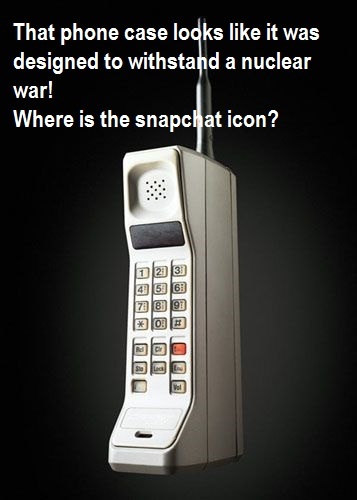 Imagine the future if that was possible way back then!